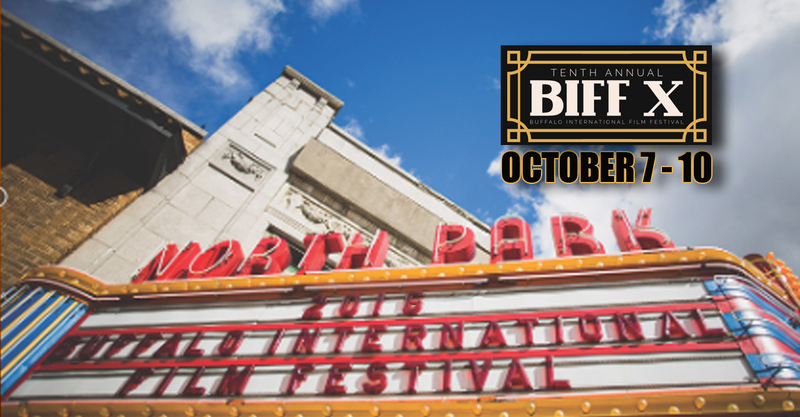 (September 30th, 2016) Next week marks the return of the Buffalo International Film Festival for it’s 10th year. 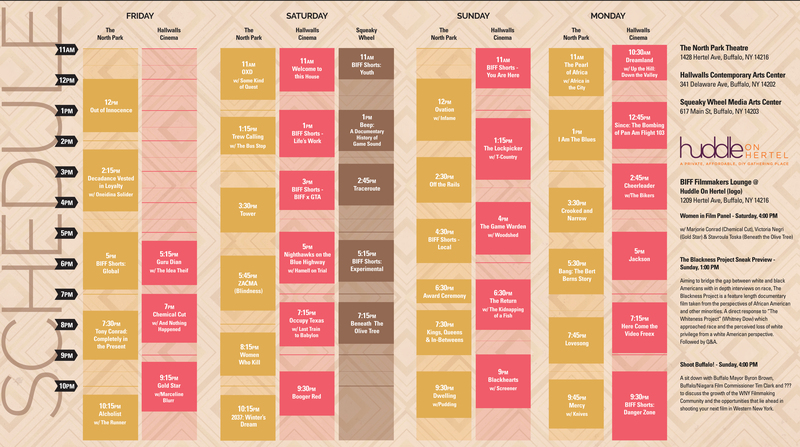 From October 7th through the 10th festival goers will have a chance to see an incredible array of films from many different genres submitted from around the world. Screening venues include the North Park Theatre, Squeaky Wheel, and Hallwalls. Of special interest will be several films shot entirely in Western New York including The Alcoholist, Mercy, Winter’s Dream, The Runner, Trew Calling, and Dwelling. This is real testament to the growing regional production community which includes a truly seasoned crew base. These films also highlight the diverse set of locations available to local and international film producers.